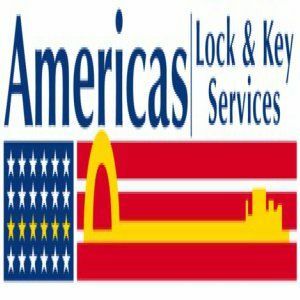 Americas Lock And Key - Americas Lock & Key Services is your number 1 Tampa, FL locksmith. We provide you with the service you need at an affordable price! Americas Lock & Key Services is your number 1 Tampa, FL locksmith. We provide you with the service you need at an affordable price! Our services are available 24 hours a day 7 days a week, and we are available for nearly any locksmith job imaginable. Americas Lock & Key Services serves both residential and commercial businesses with re-keying services. Our staff is highly trained and we use only the latest technology to help your property remain secure. From automotive to commercial businesses, Americas Lock & Key Services are available for any individual at any time of the day. Got locked out of your home? No problem! Our experts will be there in a jiffy to get you back inside your property and on your way. Our goal is to put your needs first, and we are dedicated to making sure you get the re-keying service you need when you need it.